This is beautiful, honest, and straightforward. I’d recommend this for all daddies and mommies as well. ThinkGeek Clearance up to 80% off! Clearance sale at ThinkGeek up to 80% off! They carry Minecraft, Doctor Who, Star Trek, Star Wars, and tons more! 70% + an extra 10% off Coach Clearance! The Coach Outlet Biggest Clearance Sale of the year!! Clearance items are 70%+10% off and orders over $150 get free shipping! This is a limited time sale and you must be a member. Membership is free and by invitation only. If you’d like an invitation to become a member, just send me your email address either by a comment or Facebook message and I’ll send you the invite. I bought a $170 tote for my sister to use as a diaper bag for only $34! One Day Sale at LivingSocial…10% off all deals with code! Take 10% off your next purchase on LivingSocial when you use promo code “TREAT”. Enter code “TREAT” and hit apply. You may only use this code once. *Maximum savings of 20 US Dollars on purchases made in USD, maximum savings of 20 Canadian Dollars on purchases made in CAD. Save an Additional 10% on LivingSocial deals on 12/23! This is pretty awesome. If you have any last minute people to buy for, this is a great way to do it. With LivingSocial, you can purchase your deal and then print the voucher right away. It’s the perfect quick idea. Right now, you can save 10% at LivingSocial with the code LASTCHANCE10. Take 10% off your next purchase on LivingSocial.com when you use promo code “LASTCHANCE10”. Enter code “LASTCHANCE10” and hit apply. You may only use this code once. *Good for purchases of any amount, but maximum savings of 20 US Dollars on purchases made in USD, maximum savings of 20 Canadian Dollars on purchases made in CAD. 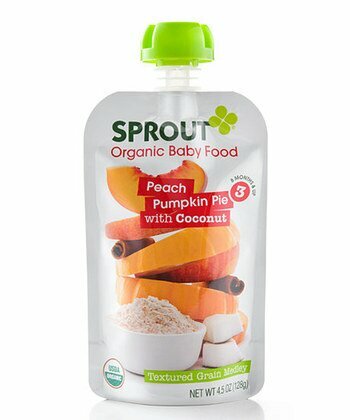 Super Great Prices on Multipacks of Organic Baby Food and Smoothies! 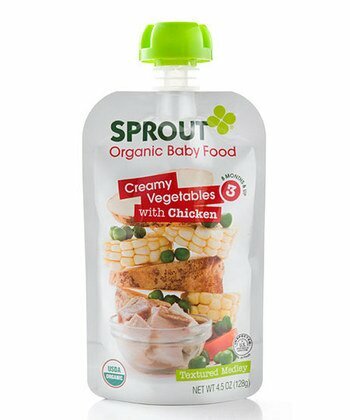 From baby food to cereal to smoothies…These Sprout brand foods are organic and delivered to your door at up to 40% off! 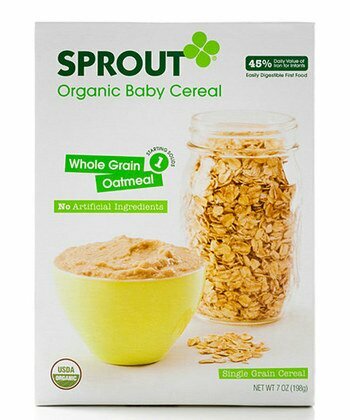 I found 6 packs of organic cereal for $11.99 and 10 packs of organic baby food for only $13.99. 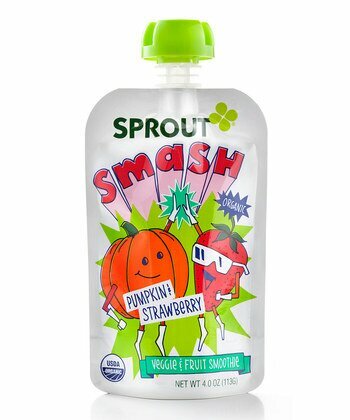 These are shown on the Best Sellers page on Zulily. knows, not having to pack the baby up to shop is invaluable!